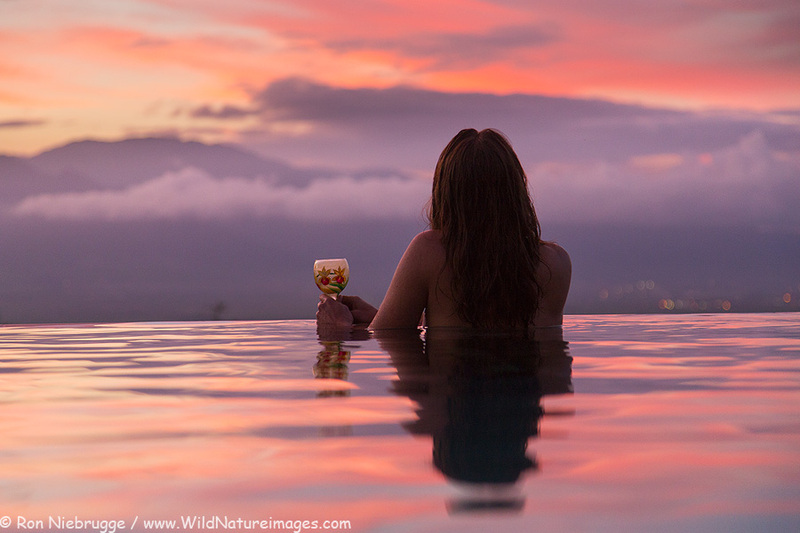 We are a bit behind on our website updates, but Janine worked hard while I was in Antarctica and was able to update our section of Maui Photos on our website from our wonderful time spent there just over a year ago. 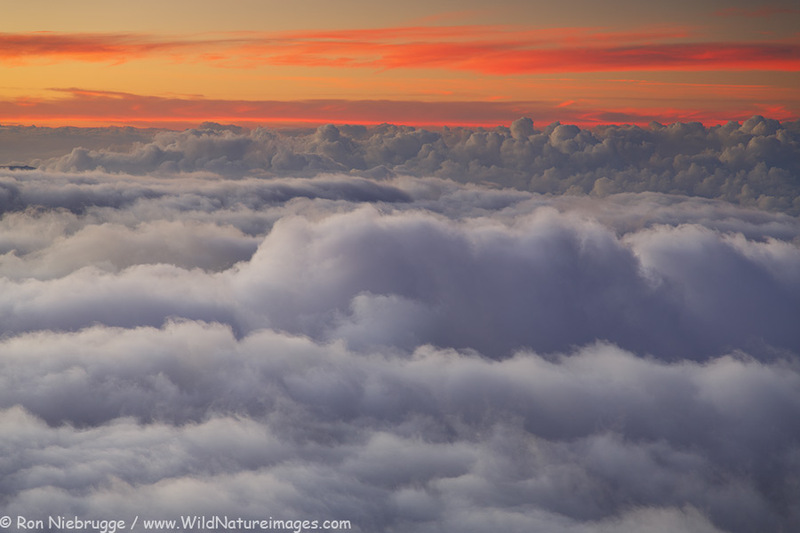 Looking down on the clouds from up on Haleakala is cool – it is like being in a plane. The difference is, on Haleakala I can set up a tripod and shot time-lapses. This is a frame of what was one of many time-lapses I shot up there. 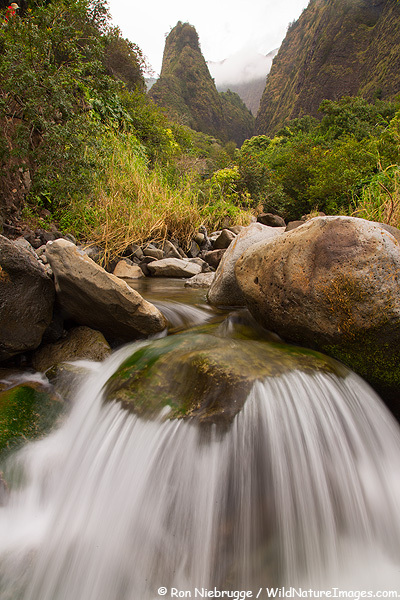 Iao Needle, Iao Valley State Park, Maui, Hawaii. This morning a snorkeled with a bunch of turtles. By tonight, I’ll be shoveling a bunch of snow! I catch a plane in a couple of hours. I must say it has been a fun and productive month here in Maui. This house / dog sitting opportunity sure worked out well! Now I spend a few short days at home before flying off to Antarctica for another month or so! 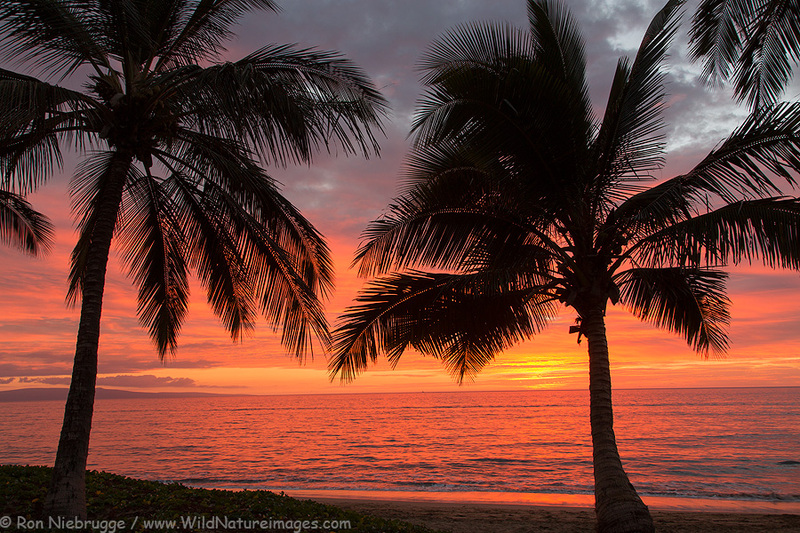 I have made numerous attempts to capture a classic Hawaiian sunset without success – finally a great one! Haleakala Crater, Haleakala National Park, Maui, Hawaii. 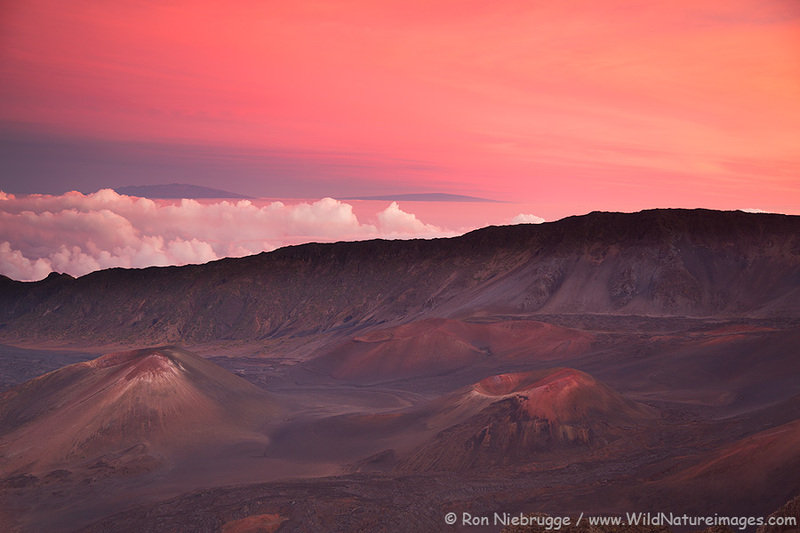 This was an amazing sunset Friday night up on Haleakala! I believe that is the Big Island off in the distance. 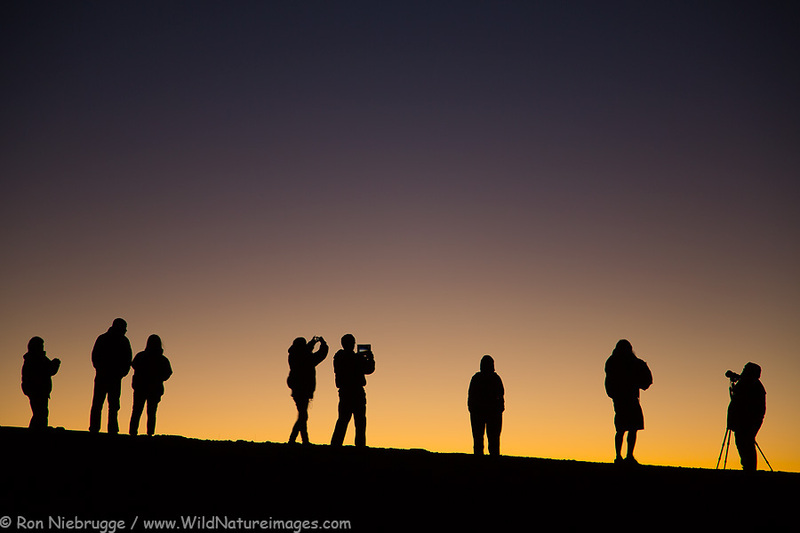 Visitors enjoying the final light on the summit of Haleakala last night. Had a great time on Haleakala last night! Great sunset show and stars – I’m sure it helps to be at 10,000 feet. Haleakala National Park, Maui, Hawaii. Janine enjoying last nights sunset. Hey, just because it is work doesn’t mean it can’t be fun! 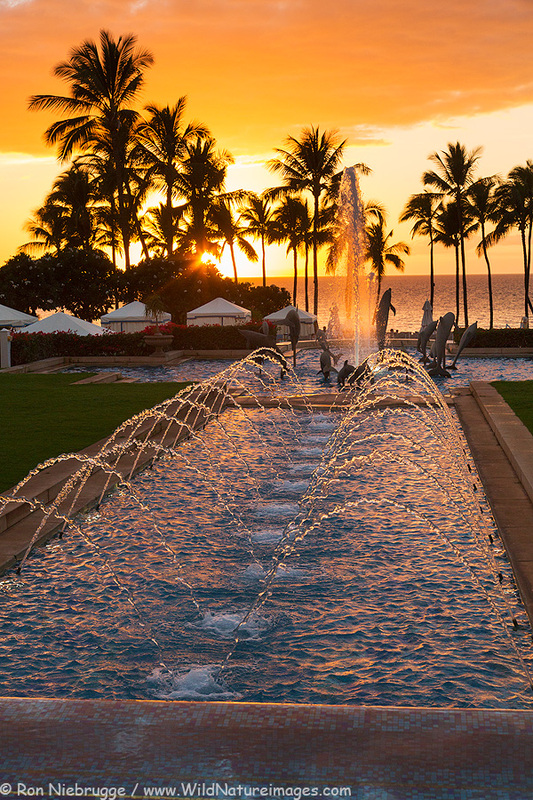 Sunset last night at the Grand Wailea, Maui, Hawaii. I have read that the best time to travel for bargains is between Thanksgiving and December 15th. I would say Maui is no different – this place was pretty slow, and they were offering buy one, get one free dinner deals at even their fanciest restaurants like Humuhumunukunukuapua`a – yes that is really the name, and I can’t begin to say it! It is named after the Hawaii State fish. Anyway, now is a good time to visit Hawaii.